Each week I plan my meals for the following week, this is called meal or menu planning. Some think it’s not worth it, but it really is a simple task that takes 5-10 minutes to plan 1 week of meals. I’ve been putting my meal planner printable in a frame recently and write the plan directly onto the glass (using a whiteboard marker), the following week I wipe it off and start again. Meal Planners are available here, as an instant download – many colours available. Nearly every family has after school activities during the week. Organise your menu around the activities knowing you can start dinner throughout the day to have it ready in time when you get home (I love my slow cooker), or perhaps an easy meal is required on these nights. 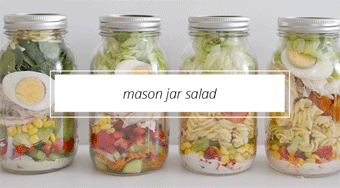 Glance through your fridge and pantry, are there any food that may need to be cooked soon? Have a look through the grocery junk mail and plan your meals around the meats and veg that are on special, this will help reduce your grocery bill. Perhaps you may cook up a double batch and you have left overs for the next day, don’t forget to include this in your planner. Now complete the planner with meals you would like to cook. Don’t forget you can get some great meal ideas HERE from my blog. I post my week of meals each Monday. Next write your grocery list then you’re ready to hit the grocery store!! View more details here about The Organised Housewife Grocery List. As you aren’t returning to the grocery shop as often which is always when you buy the things you ‘think’ you need. By sticking to a plan and grocery list, you will resist impulse spending. Look at the current local grocery catalogue and organising your meals and snacks around the items on special for the week. Planning will also eliminate the desire to buy takeway. By glancing in the fridge/pantry and planning to use unused or left over food you are eliminating waste and again saving money. Eg. lettuce, can be used with taco’s this week or pasta packets in the pantry can be a side dish to some fish. Planning menus for the week will allow you to choose a variety of food options. You can ensure you are eating enough fish and red meat. Not having too much pasta and eating plenty of vegetables. Remember to include family favourites as you will know they will be happy and more likely to eat for you. If you know you are going to be busy one particular night, prepare a meal the night before that could be stretched into 2 meals. Eg, savoury mince with potato and vegetables for dinner one night, and easy mince triangles, spaghetti bol or mince on toast the next night. How many times have you stepped in front of the fridge frustrated considering what’s for dinner tonight, what do we feel like and not have it alll on hand. Have it planned and ingredients purchase will make your whole evening run smoother. Once you have menu planned for a few weeks you can even start re-using your plans so you don’t have to keep thinking of new ideas. By planning your meals around your afternoon activities (slow cookers are perfect for these day’s) you are more likely not to eat out knowing you have dinner at home…saving you money and choosing a healthier option. Place your menu on the fridge. If you’re late home from work or still out at sporting activities or work but hubby’s home early he can make a start on dinner for you. He has no excuses! 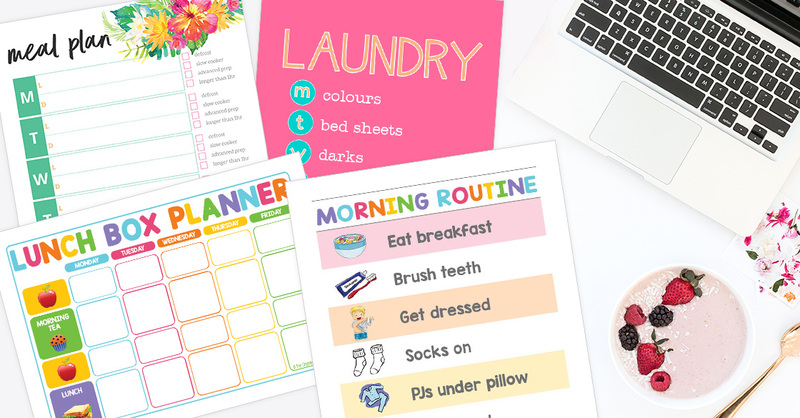 SHOPPING LIST + MEAL PLANNER – Don’t forget a vital ingredient when you do your next grocery shop, plan your week of meals, then write down all the ingredients you need. Meal planning saves you money and time on a busy weeknight! Instant download from my shop. 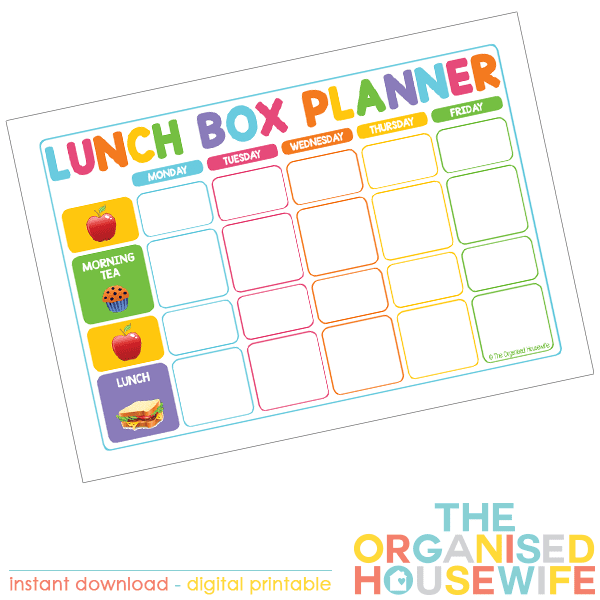 LUNCHBOX PLANNER – Planning food for lunch boxes is essential. Kids need to have a healthy nutritious lunch. 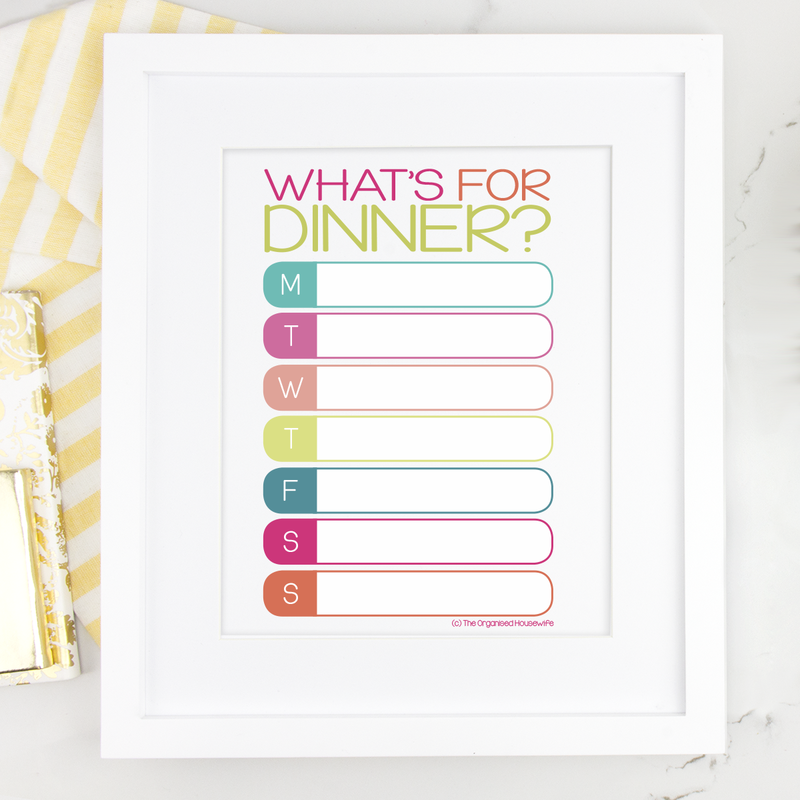 Using this planner will ensure we have those types of food in the fridge and pantry. At the beginning of each week, plan what food you need to add to your grocery list to fill their lunch boxes for the week. Use this planner to plan and also ensure you remember to eat the food you purchased. Instant download from my shop. 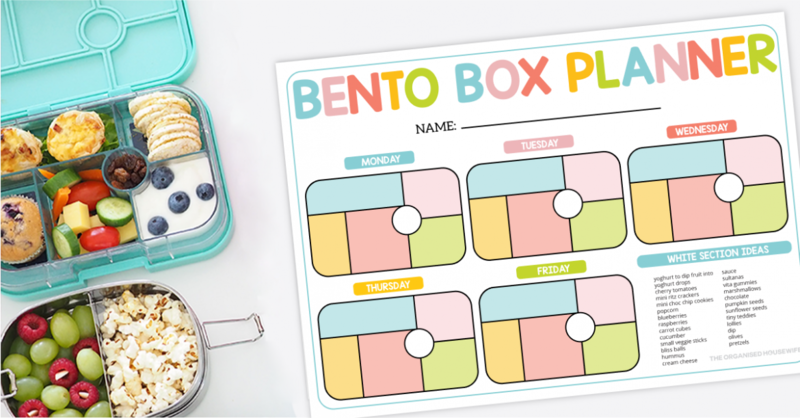 BENTO BOX PLANNER – This Bento Box planner helps to ensure your lunchboxes are filled with healthy food each day and is perfect for any bento-style lunchbox or just a lunchbox with a lot of sections to fill! Instant download from my shop. Thank you!! 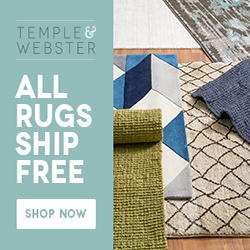 Your website is fantastic – just the ticket for me. I have downloaded your meal planner, and I am about to plan this week's meals. 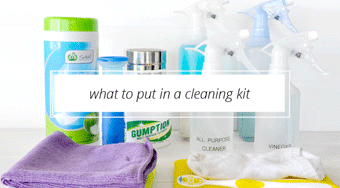 Next on my list is to clean out my kitchen drawers. 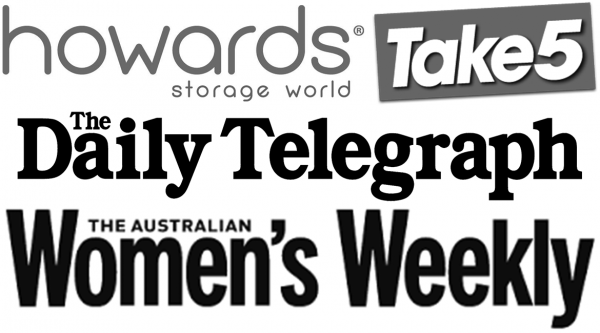 Thank you so much for the inspiration to declutter and organise my family's life!! This weekly meal planner is fantastic. It is saving us an absolute fortune each week on our grocery bill. Instead of buying things from the supermarket just because we always buy them, I am only purchasing food we will actually eat that week – if tacos aren’t on the menu, I don’t buy taco sauce, taco shells, sour cream and everything else. We have cut back from spending around $400 each week on groceries to just over $200. I can’t wait for the holiday at the end of the year that this saving will pay for! That’s awesome Pip, you completely understand the concept of planning!! Have just downloaded the meal planner to ave me some precious time as well as the Family Favs! Many thanks for the freebie. have recently had twins so organisation is key! whilst i am fairly organised your website has absolutely awesome information on it. 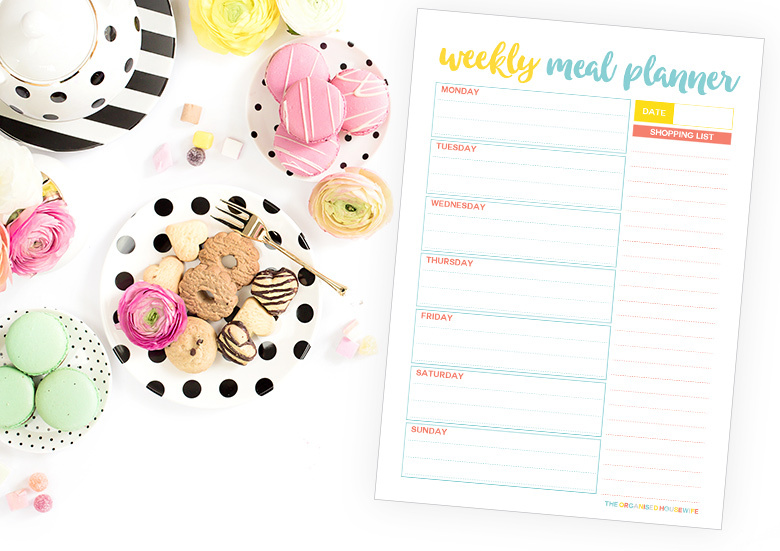 i have just printed the meal planner to help with this weeks meals! 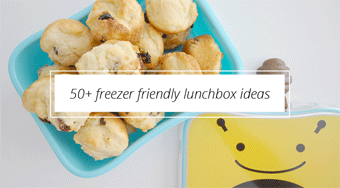 I downloaded your meal planner with to-do list – it’s PERFECT! I’ve been looking for a good one for a few weeks, and stumbled onto your site by a chance reference from a friend this week! You have saved my sanity! I’ve only recently become a housewife, as I was, until now, the main income earner. Now my hubby and I have moved to a new town for his work, and so I’m in charge of planning meals, which I have REALLY struggled with! 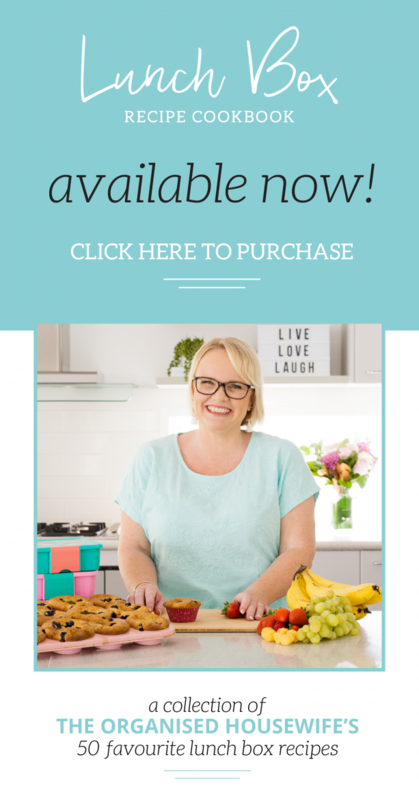 I have one suggestion – would it be possible for you to create a meal planner list that includes the ingredients for each meal, and a tick-box next to it so you can tick it when/if you have that ingredient?! 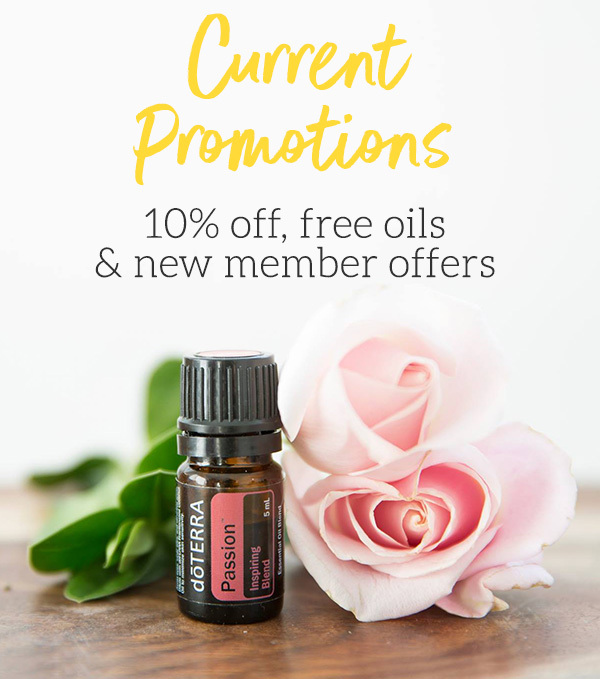 Nikoly, sorry there is a link there to direct you to sign up to the newsletter to receive it for free, the font was very small, hard to see, I have increased it now. I have done meal planning on an off for several years on a monthly basis, and have come to include a column with a recipe reference. With 2 shelves of cookbooks (of course, there are about 3 recipes in each that I have ever done!) I don’t want to then get to cooking and forget where my recipe is. I also include comments like “friends invited”, “meal for Family SSS”, “hubby working late”, “Mummy out in evening”, etc to remind myself of factors that affect who is eating when. I also usually break it up so I know what accompaniments or vegetables I have planned, otherwise it ends up being rice and steamed veg every night. Thur and Sat). Again if I don’t plan dessert, it is icecream and fruit every time! I find it is helpful to have a checklist on my menu plan for different types of meals – soup, bbq, chicken, red meat, (semi)vegetarian, pasta, stirfry, etc to help me include variety. Thanks for inspiring me to start planning again. I meal plan. 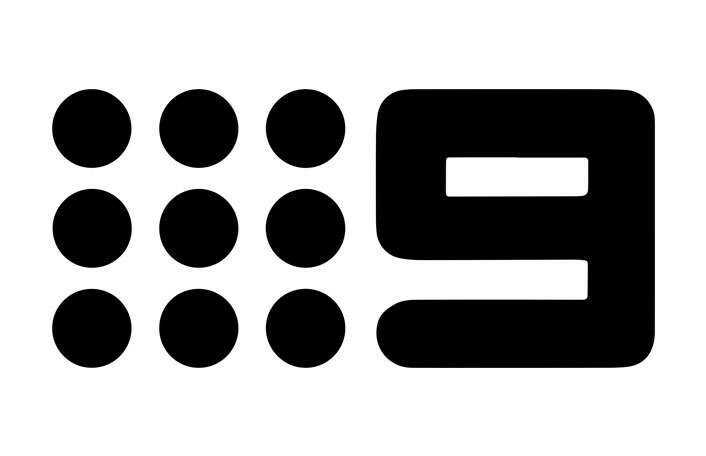 I find it definitely means less waste at the end of the fortnight. 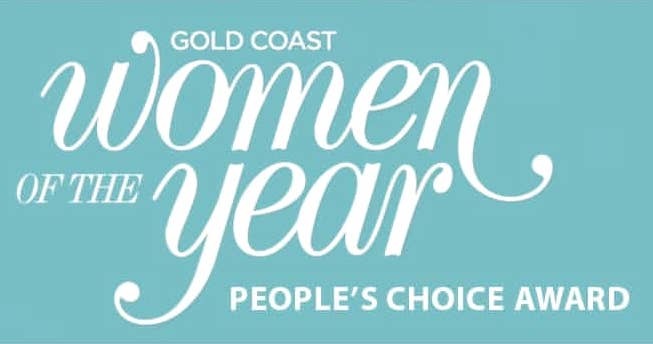 I also chop up alot of the vegies like broccoli and cauliflower into pieces and put them in containers in the fridge at the start of the fortnight. this saves me a little bit of time when I get home from work…….it also helps to store those bulky vegies in the fridge alot better. One thing I do when meal planning is look up the forecast for the week. If its going to be a cold night, I try and use the oven (doubles as heating for the house!) and if its going to be really hot I try to do things that use minimal cooking (ie salads) so I keep the house cool. May seem a little strange, but eletricity costs so much these days I find it helps! Just wondering if there was a linc to your previous weekly meal plans ?